Argos vented tumble dryers are always on sale (or have offers) at Argos.co.uk so it's an easy way to save money when you're looking to buy one. Use our dedicated tumble dryers page and we'll let you know about all the Argos deals and sales to save you money. 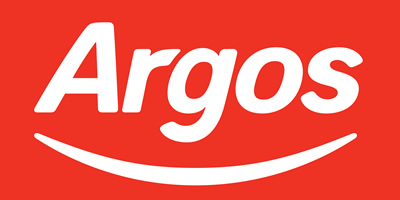 Argos host popular brands such as Indesit, Beko, Candy, Hotpoint and Bosch and you'll be able to find money saving offers on most of their makes and models. Vented tumble dryers require you to have a large pipe that leads outside or vent directly into the room. This can cause condensation so make sure the room is well ventilated. These dryers have a different range of energy ratings and some are rear or front venting tumble dryers.